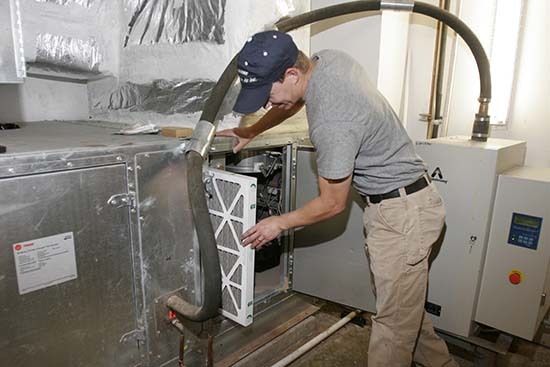 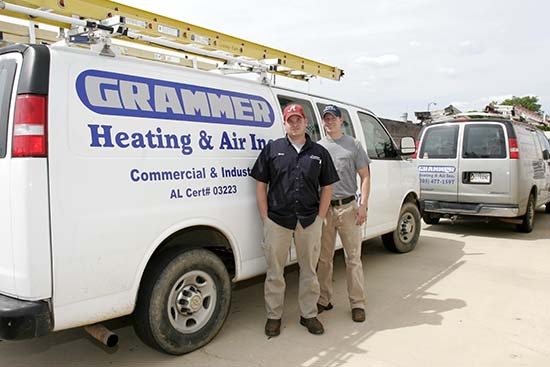 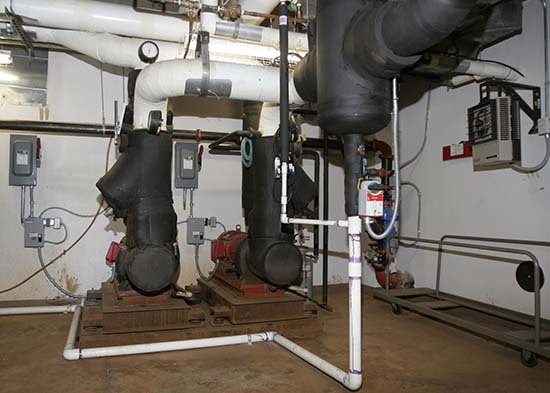 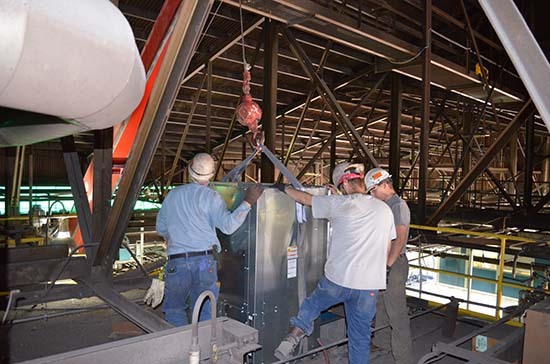 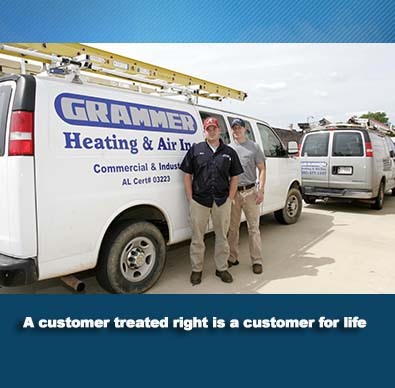 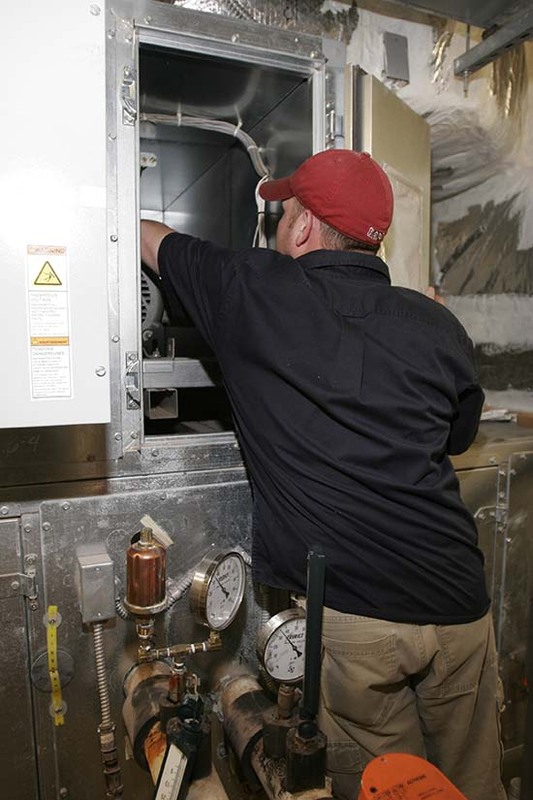 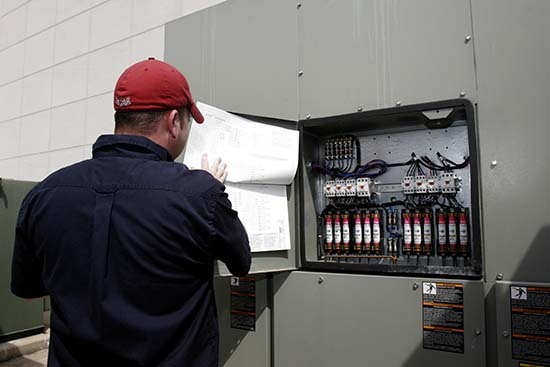 Services – Grammer Heating & Air Inc.
Grammer Heating & Air provides service for all Commercial and Industrial equipment service needs throughout the state of Alabama. 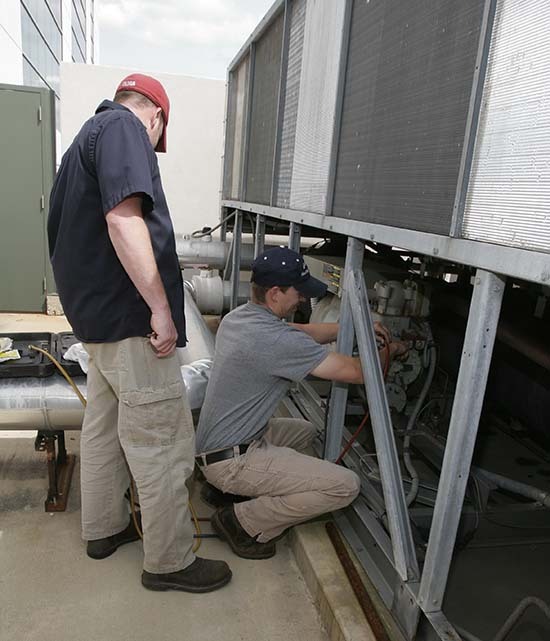 We service but are not limited to the following counties in Alabama. 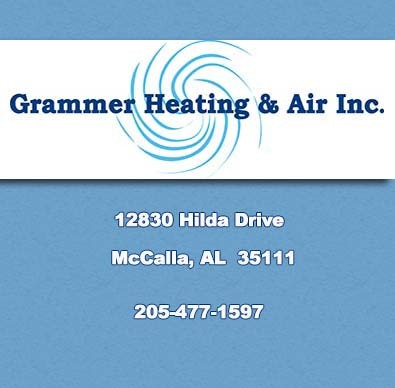 This includes the cities of Birmingham, Hoover, Anniston, Gadsden, McCalla, Calera, Alabaster, and Pelham.